After a driven tour around the town you will visit the fascinating National Heritage Centre for Horseracing & Sporting Art where you can learn about the royal connections to the town and the history of where racing began, right here! You will then be taken up to the Racecourse for an exclusive behind-the-scenes tour. Not only will you visit the Weighing Room, Royal Box and Commentators Box, you will also get to experience the buzz inside the Parade Ring, brushing shoulders with owners, trainers and jockeys as they prepare for a race! 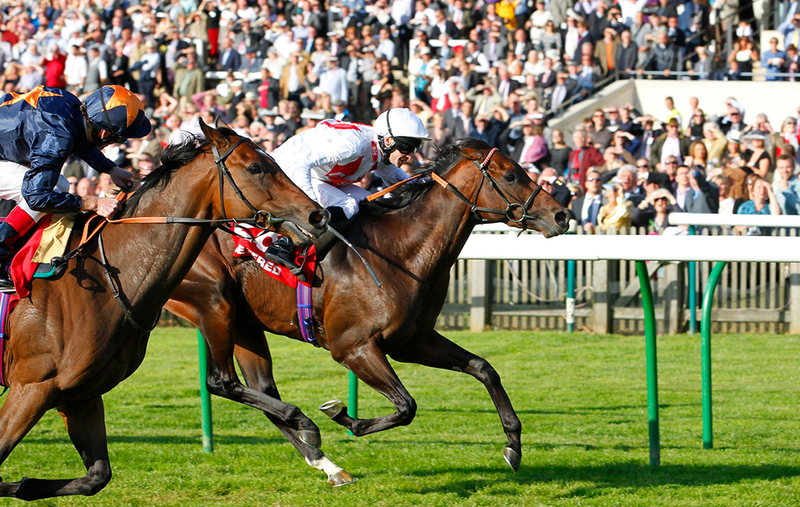 Your Premier Enclosure badges which are included in the price of the tour take you into the most prestigious enclosures on the course where you can enjoy an afternoon of exciting racing. 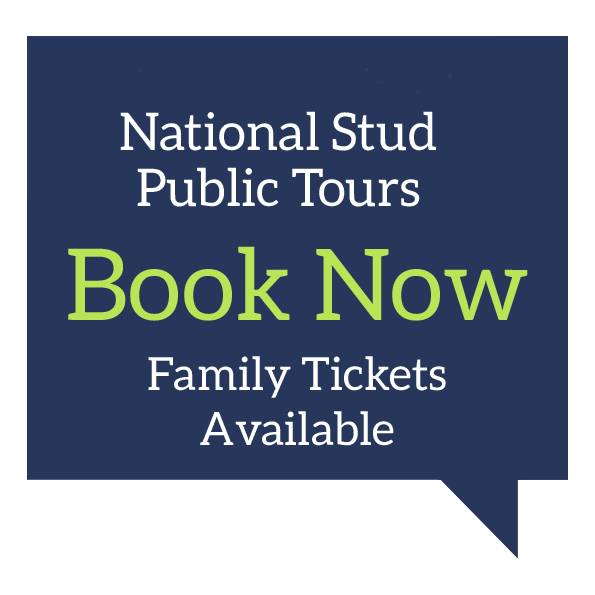 Prices starting from: £130 per person includes the tour and Premier Enclosure entry. Discounts are available for groups of 10 or more, please enquire for group discounts. 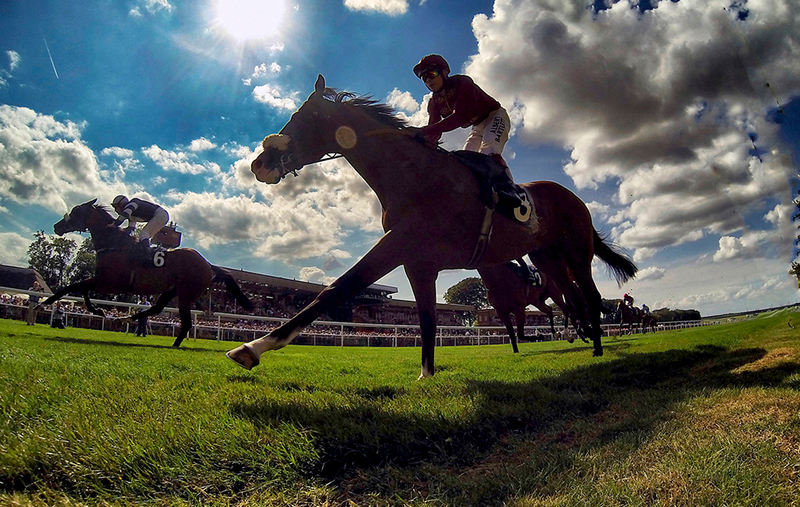 A £7.50 supplement charge applies to Feature Race Days. We also offer Race-day Tours with hospitality, these cannot be booked online so call one of the team to find out more! 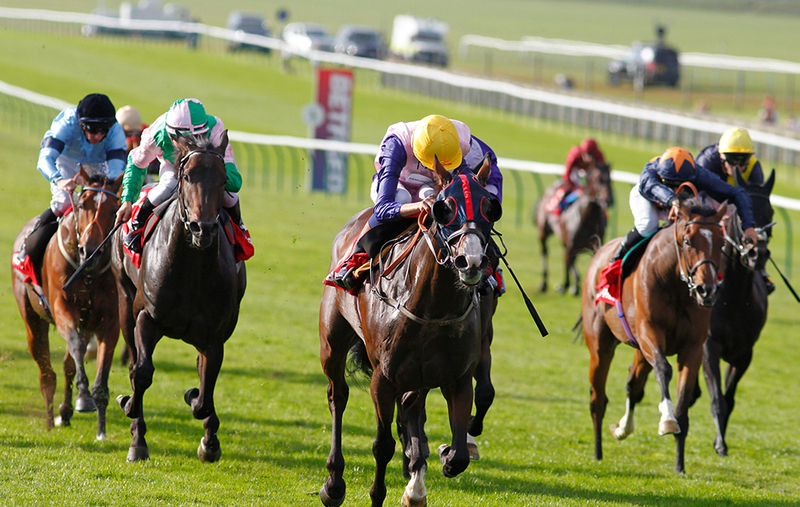 09.40 – 10.40 – Time to visit Newmarket’s world famous training grounds where you will see the day’s second ‘lots’ being ridden out on Warren Hill. 10.40 – 12.20 – Time to visit the newly opened National Heritage Centre for Horseracing & Sporting Art which is situated in Charles II’s sporting palace and stables and spans five acres in the heart of Newmarket. It comprises of three complementary attractions; a new National Horseracing Museum, a National Art Gallery of British Sporting Art, and a chance to meet former racehorses and learn what they do after racing, in the flagship home of Retraining of Racehorses. You will have time to have a coffee break and get changed for your afternoon’s racing if you need to. 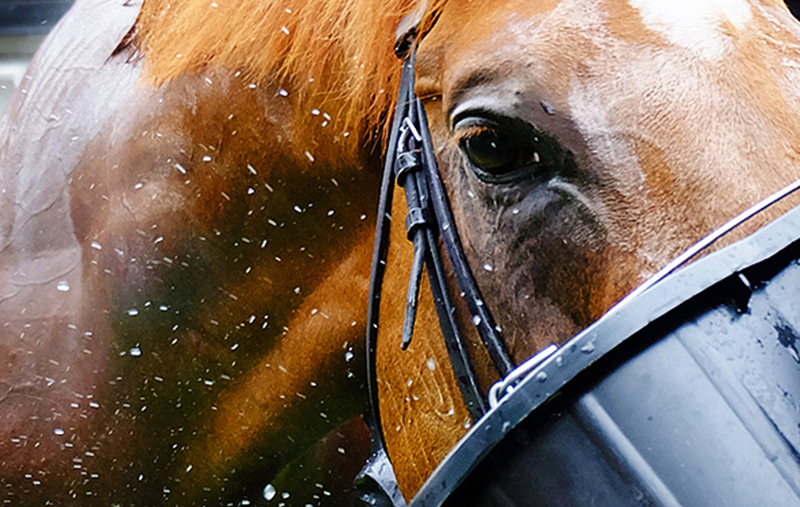 12.45 – Then your tour will take you up to the Racecourse for a fascinating behind the scenes tour. It’s access all areas to places never normally open to the public. You will visit the Weighing room, press room and experience the atmosphere from inside the parade ring for the first race. 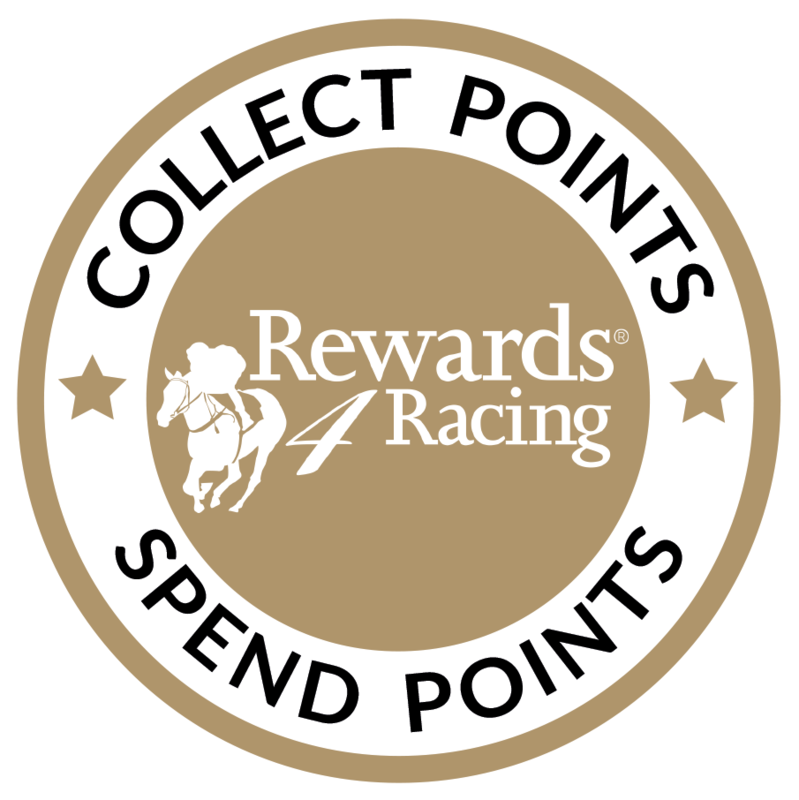 Learn about how to read the race card, horses form and know what it takes to place a bet. Your tour guide will point out the main areas of the racecourse before leaving you to enjoy an afternoon of exhilarating races. Ladies and Gentlemen are encouraged to dress up smartly in the Premier Enclosure and Parade Ring. Most gentlemen would choose to wear smart trousers, shirt and formal shoes to complete the look. Whilst there is no formal restriction on wearing jeans, these are rarely seen in the Premier Enclosure. If you would like to access the parade ring, we do suggest that the premier enclosure dress code is adhered to. 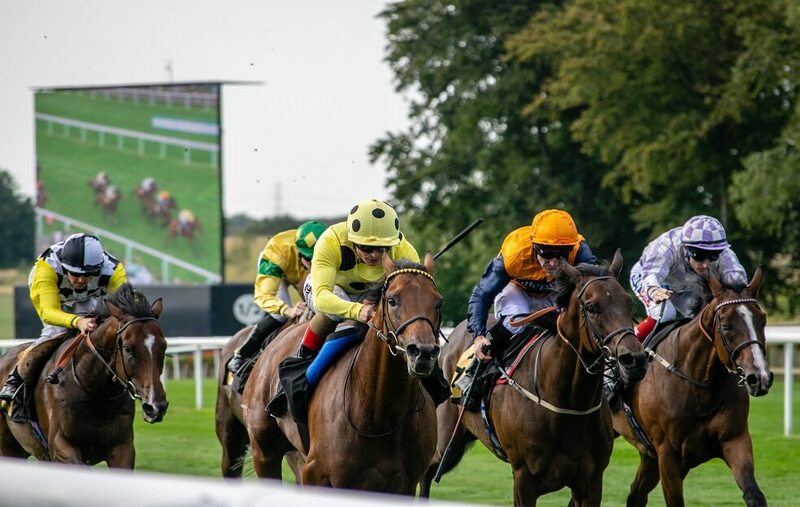 We offer our Race Day Tours on almost every race meeting in Newmarket, including the Feature Race Days such as the QIPCO Guineas Festival and prestigious July Festival. 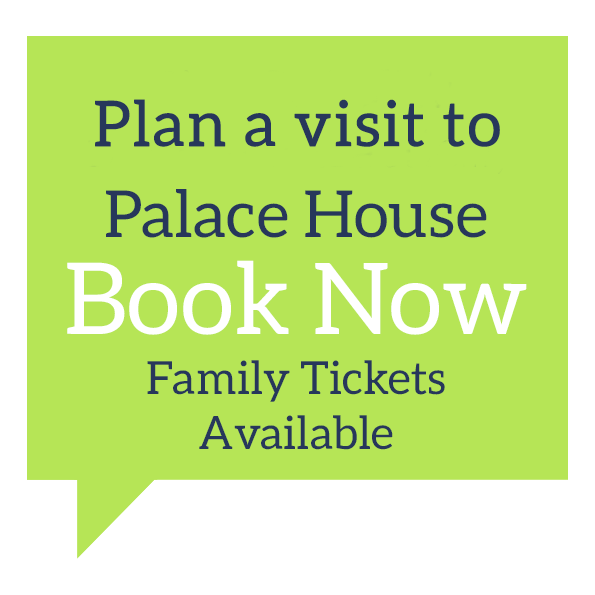 Booking couldn’t be easier, simply click ‘book now’ and follow the online instructions, or contact the booking team on 0344 748 9200, Option 2.